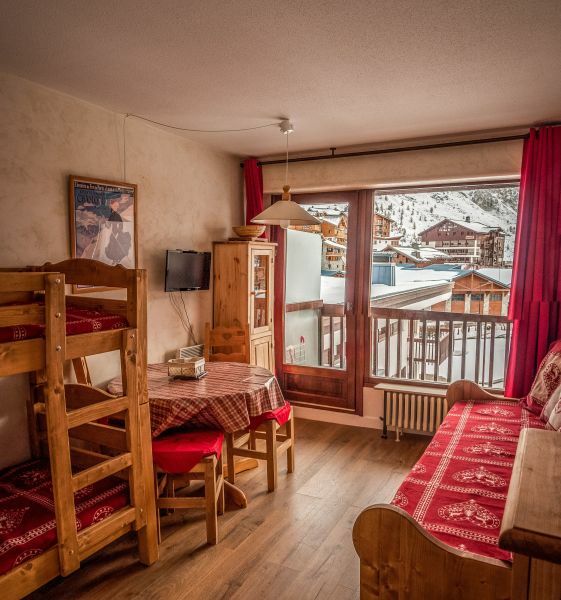 Studio apartment in a small 2 storey building, with caretaker, free private parking, ski locker. The studio was renovated in 2005. 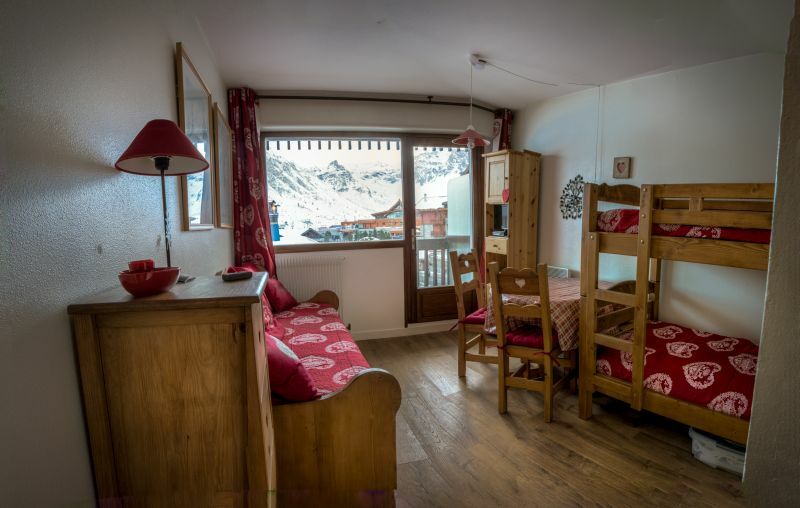 It comprises one main room with pinewood furniture and "chalet" style fabric; 4 single beds; kitchenette with grill and micro-wave oven, fridge, hotplates, toaster, coffee-maker, fondue stove; bathroom with shower; south-facing balcony with view of La Grande Motte; ski locker downstairs. New in 2009: sofa bed for 2 people (instead of 2 single beds) ! Many activities: swimming-pool, spa, skating rink, cross-country skiing on the lake. By car through Albertville (motorway up to Moutiers) , Bourg St Maurice, then 15 miles of mountain road. Small apartment but very functional and very clean. Appartement petit mais très fonctionnel et très propre. Résidence très bien située. Le plus: parking privé. Thank you Mrs D. for this positive comment, and glad you enjoyed it. Merci Madame D. pour ce commentaire positif, et ravie que vous ayez apprécié. Apartment very well located, very serious and friendly owner, rental from Sunday to Sunday very valuable for trips and access to the station. 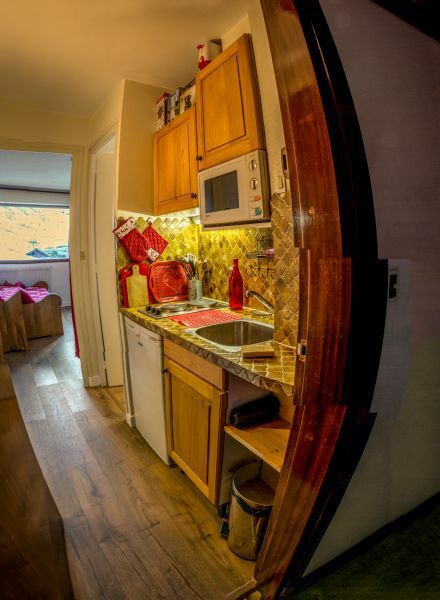 Appartement très bien situé, propriétaire très sérieuse et sympathique, location du dimanche au dimanche très appréciable pour les trajets et l'accès à la station. Thank you very much Mr B., I also appreciated your help and your understanding for the "unforeseen ". Merci beaucoup Monsieur B., j'ai aussi apprécié votre aide et votre compréhension pour les "imprévus". - The owner is very kind and responsive by email. - The room as a whole is well appointed. 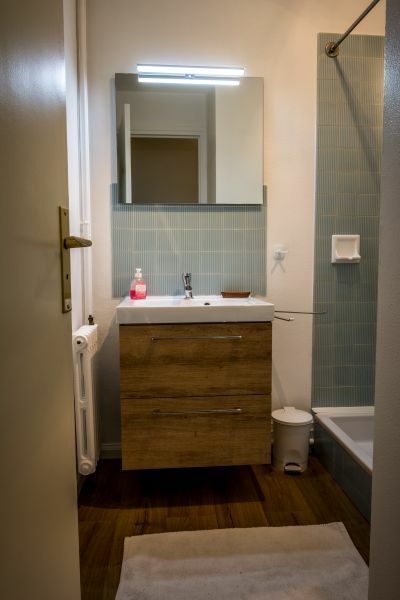 - The bathroom is very good and spacious compared to other apartments. - The equipment is sufficient for a stay in the mountains and even with a good cook who wants to cook several times a week. - Near a small supermarket open until 20h. - The entrance to the building is brand new. - The double bed is a retractable bed, it must be done and undo every night, if you want to keep the space of the room in the day, usually question. LES +: - La propriétaire est très gentille et réactive par email. 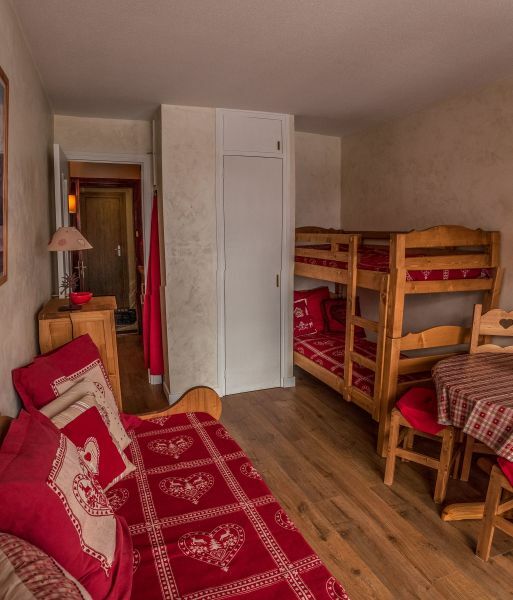 - La chambre dans son ensemble est bien aménagée. 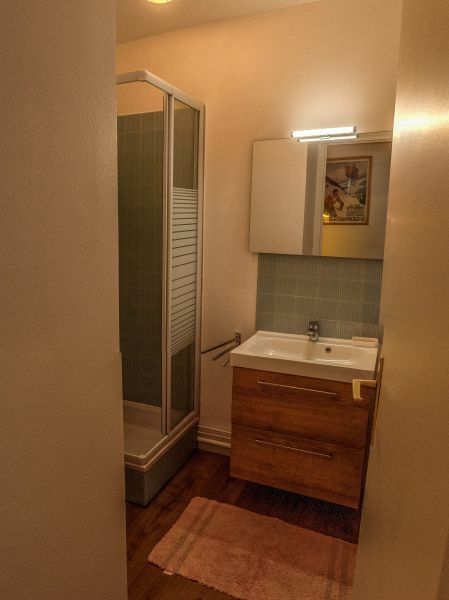 - La salle de bain est très bien et spacieuse par rapport à d'autres appartements. - Les équipements sont suffisants pour une séjour à la montagne et cela même avec une bonne cuisinière qui souhaite cuisiner plusieurs fois sur la semaine. - Proche d'une petite supérette ouverte jusque 20h. - Un parking privé. - L'entrée du bâtiment est tout neuf. - Belle terrasse avec vue sur la montagne (Et le feu d'artifice pour le passage de l'an neuf…:) ) LES -: - Le lit deux places est un lit escamotable, il faut le faire et défaire tous les soirs, si on veut conserver l'espace de la pièce en journée, question d'habitude. 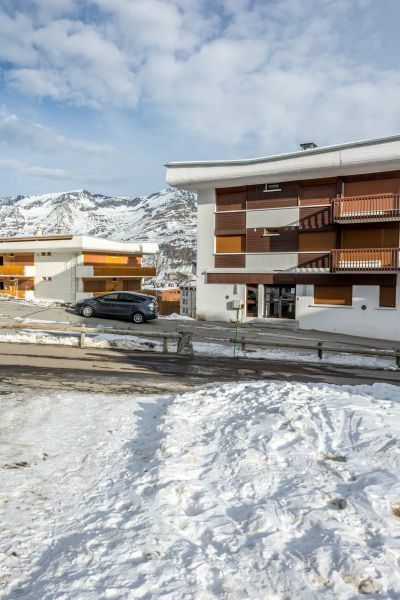 Location very well located at the foot of the slopes and the center everything is nearby. Parking is a real plus. Location corresponds to the description. The owner is very accomodating and we had a very good stay. 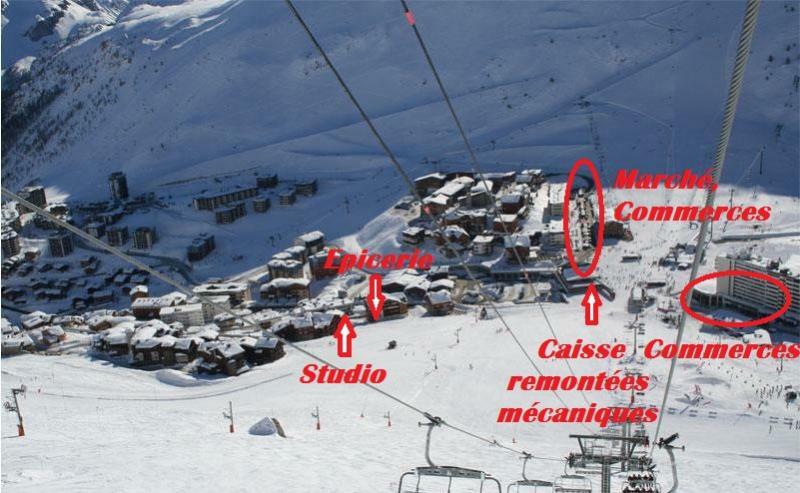 Location très bien située aux pieds des pistes et du centre tout est a proximité. Le parking est un vrai plus. Location correspond a la description. La propriétaire est très arrangeante et nous avons passé un très bon séjour. Thank you Mrs Navarro for this comment that I appreciate; few tenants take the time to do it! In any case I will be happy to meet you again next season. Merci Madame Navarro pour ce commentaire que j'apprécie; peu de locataires prennent le temps de le faire ! En tout cas je serai ravie de vous recroiser une prochaine saison. Studio very cute, well equipped, clean and well located. Perfectly matches the description. Studio très mignon, bien équipé, propre et bien situé. Correspond parfaitement à la description. A very comfortable studio. Superb location. The parking place, a real plus. Everything is in accordance with the description of the advertisement. We had a great holiday! To recommend!!! Un studio très confortable. Superbement situé. La place de parking, un vrai plus. Tout est conforme au descriptif de l'annonce. Nous avons passé d'excellentes vacances! A recommander!!! Thank you very much, Mr. Deriemaker, I appreciate your comment very much, it's gratifying. Merci beaucoup Monsieur Deriemaker, j'apprécie beaucoup votre commentaire, c'est gratifiant. This is an very good apartment to stay. It's location is great, and the view on the mountains is perfect. It is well equipped and has ample parking place. There is no wlan, and the tv is small, but there is free wifi in the town centre between 9am and 8pm. Thanks a lot for your M.Alkema how nice. Just for your information, there is a private wifi in the Chalet de la Tour, and I can give the access code When requested. Thanks a lot M.Alkema for your nice comment. Clean apartment. Beautiful mountain views. Close to the lifts. Well rested. Unfortunately, no internet. (Small) TV with digital channels. Friendly landlady and good reception in opposite restaurant. Schoon appartement. Mooi uitzicht op de bergen. Dichtbij de liften. Goed uitgerust. Helaas geen internet. (Kleine) TV met digitale ontvanger. Vriendelijke verhuurster en goede ontvangst in tegenovergelegen restaurant. Ruime parkeergelegenheid. 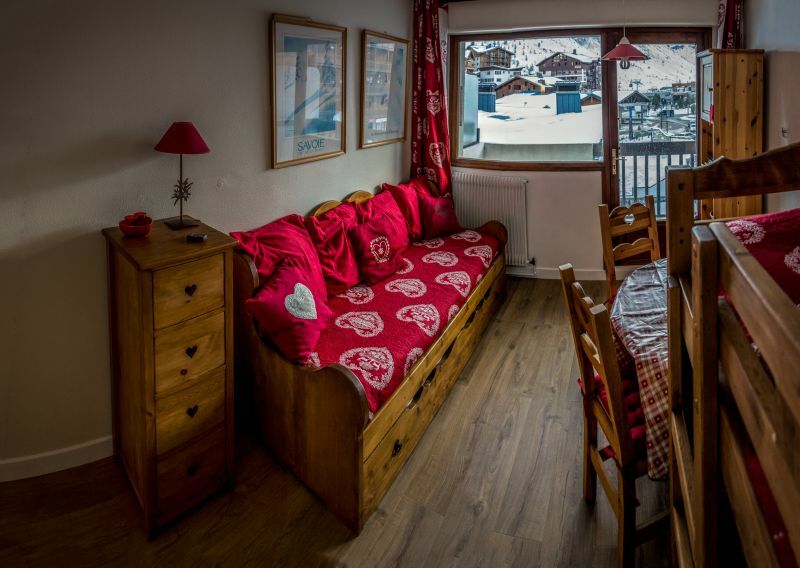 Studio comfortable, clean, well equipped and close to the ski slopes and shops. The small south facing terrace is ideal to enjoy the sunny and snowy mountains. The owner is very friendly. We had a great holiday. Recommended. 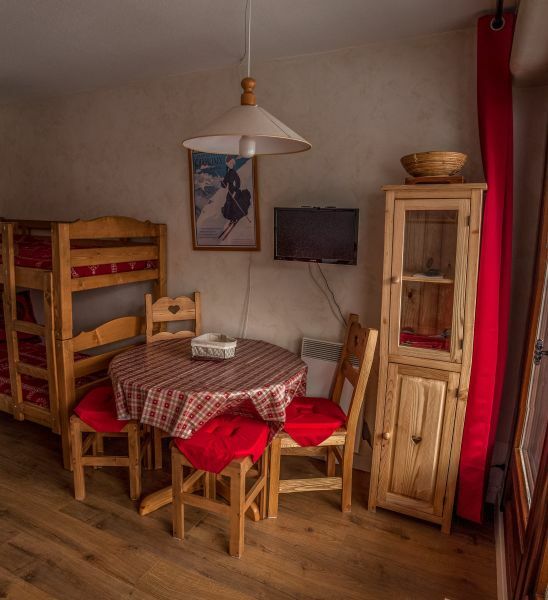 Studio confortable, propre, très bien équipé et proche des pistes de ski et des commerces. La petite terrasse plein sud est idéale pour admirer les montagnes ensoleillées et enneigées. La propriétaire est très amicale. Nous avons passé d'excellentes vacances. A recommander. Thank you for this glowing review. Tenant and enjoyable too! Merci pour ce commentaire élogieux. Et locataire agréable aussi ! Comfortable and convenient with all the amenities. 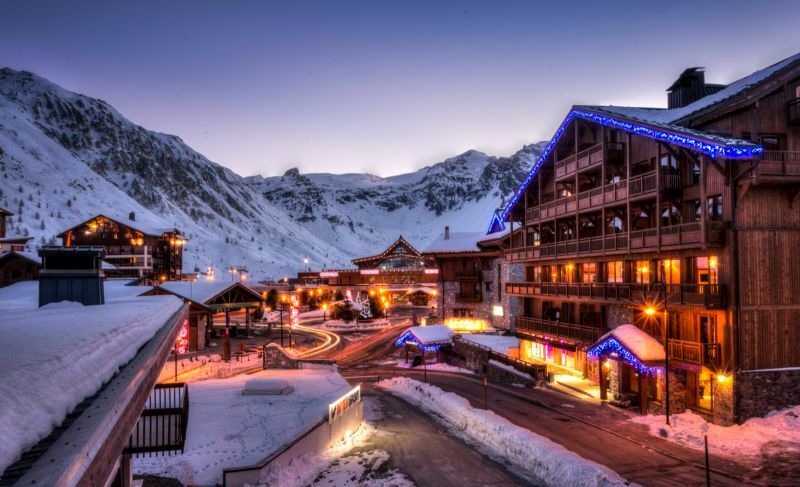 Easily accessible and conveniently located near a supermarket, the house of Tignes and the snow front. Opportunity to go skiing, just cross the street and the back can do the same. The accommodation is very good for two people. The owner is friendly and has a good organization for the keys. Very comfy and well located studio. 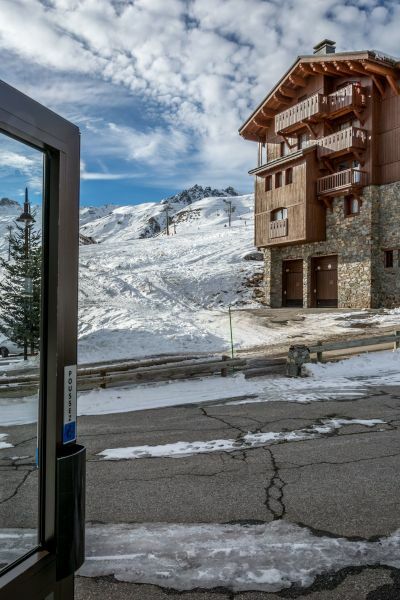 It is nearby house Tignes and close to all amenities. One Needs to just cross the road to gain access to the slopes. The flat is well equipped and ideal for two people. The landlord is friendly and well Organised HAS the transfer of keys. Appartement confortable et pratique avec toutes les commodités. 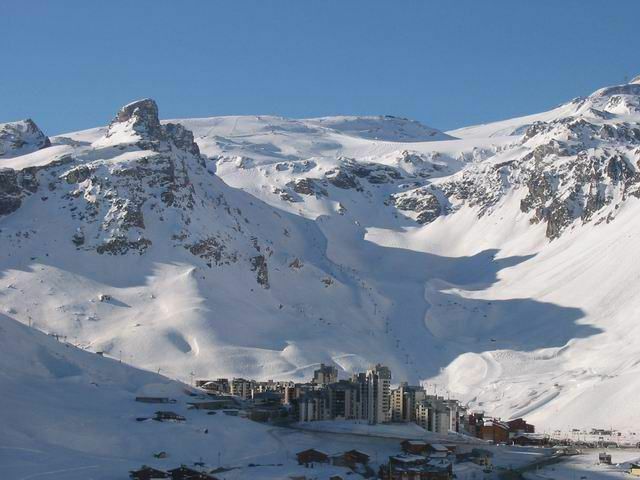 Facile d’accès et bien situé près d'une supérette, de la maison de Tignes et du front de neige. Possibilité de partir ski aux pieds, il suffit de traverser la rue et le retour peut se faire de même. Le logement est très bien pour deux personnes. Le propriétaire est amical et propose une bonne organisation pour la remise des clefs. Je recommande le studio. Very comfy and well located studio. 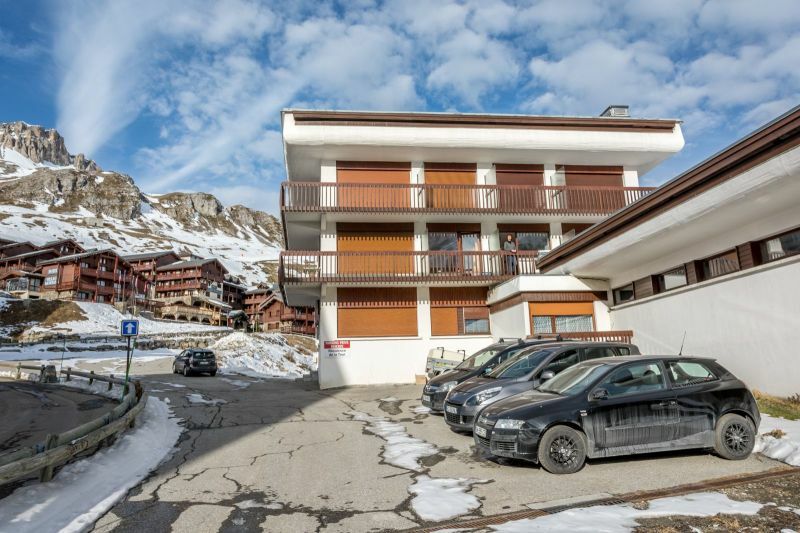 It is nearby maison de Tignes and close to all amenities. One just needs to cross the road to gain access to the slopes. 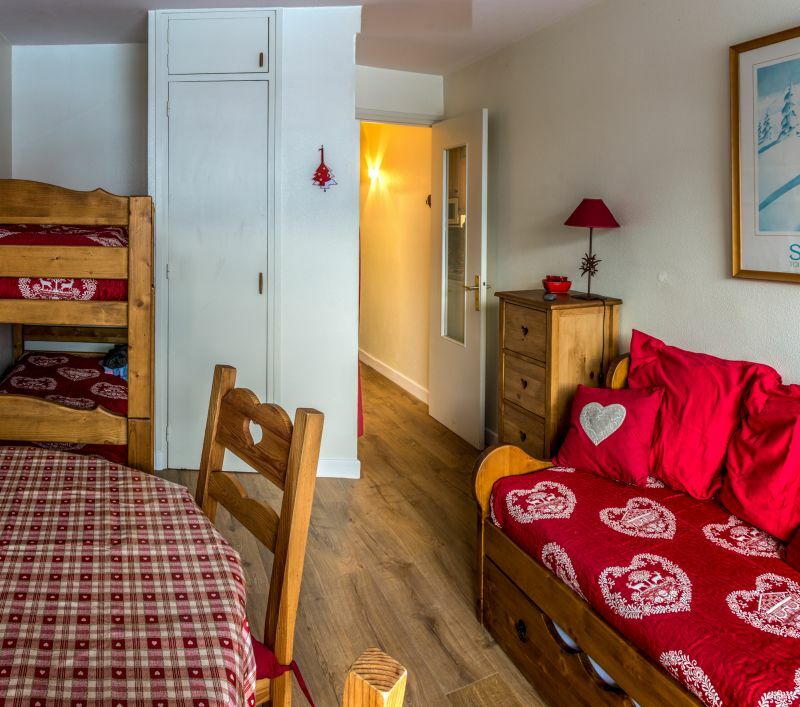 The flat is well equipped and ideal for two people. The landlord is friendly and has well organised the transfer of keys. Studio highly recommended. The apartment is well located. Departure and return to relatively easy storage (across the street). Studio 20 m2 including space and furniture are very well arranged. It is more spacious than a good number of apartments showing a higher area. 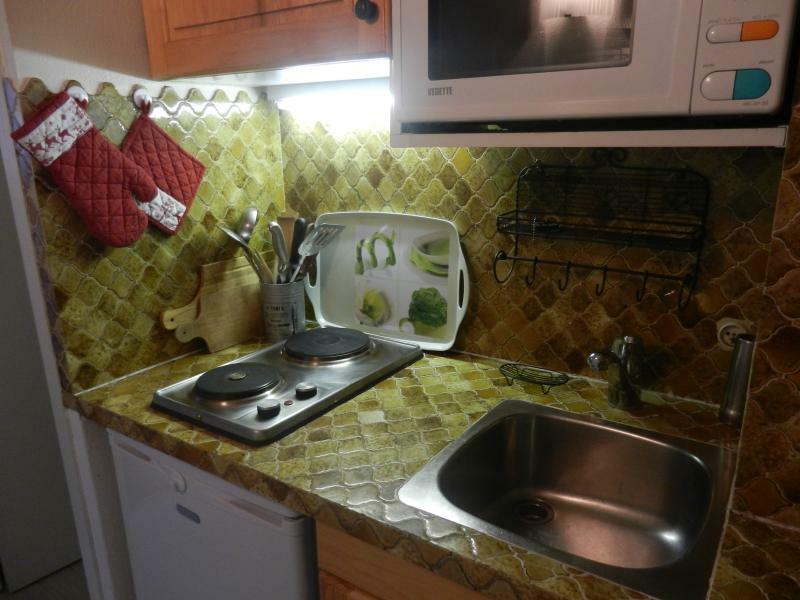 In addition, the kitchen is separated from the living, which greatly increases the comfort. Sunny terrace. 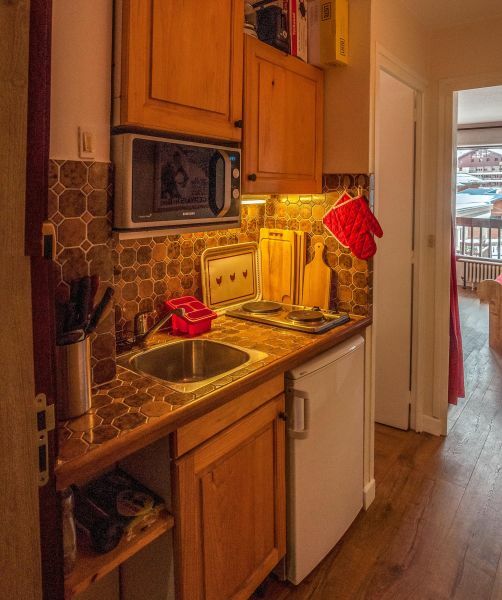 In short: a great little apartment to go skiing! L’appartement est bien situé. Départ et retour à skis relativement aisés (de l’autre côté de la rue). Studio de 20 m2 dont l’espace et le mobilier sont très bien agencés. Il est donc plus spacieux que bons nombres d’appartements exhibant une superficie plus élevée. De plus, la cuisine est séparée du séjour, ce qui augmente grandement le confort. Belle terrasse ensoleillée. 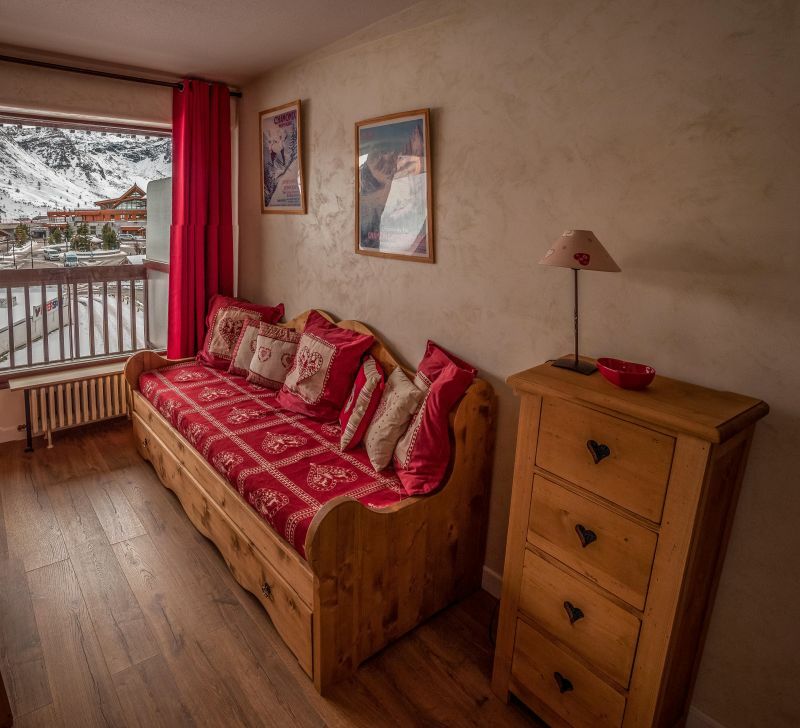 Bref : un super petit appartement pour aller skier ! 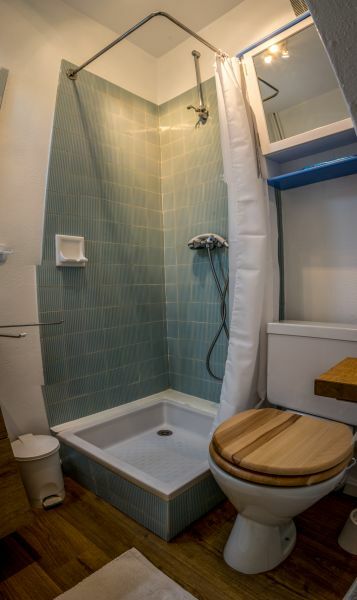 Rates include electricity and central heating. 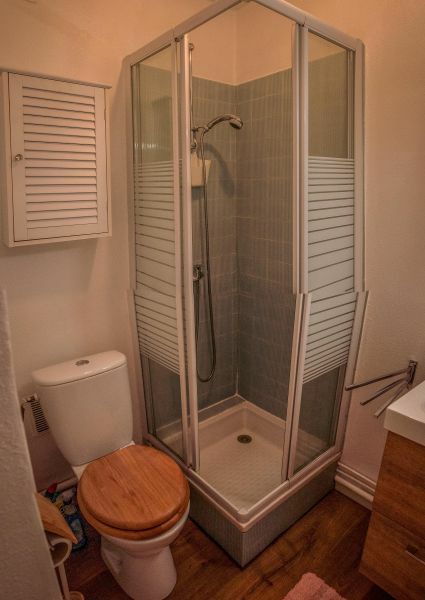 Linen and towels not provided.